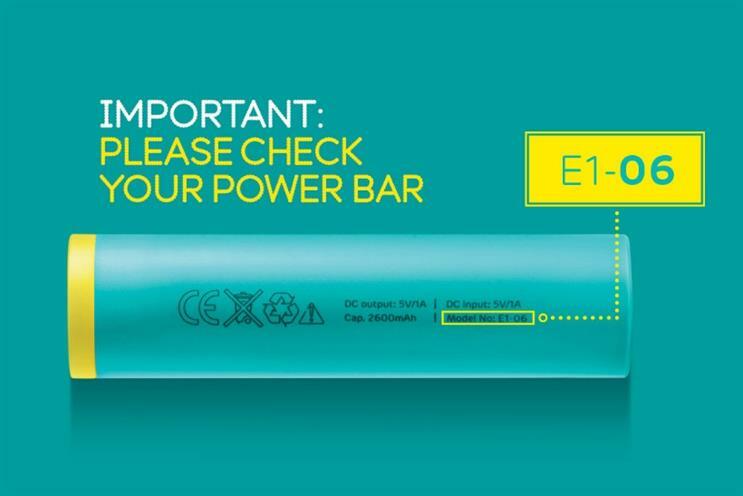 EE has denied that it knew its phone charging Power Bars were at risk of exploding long before handing them out to customers. The company fought back against claims it had been alerted to serious safety concerns about the Power Bars which, in the months since their April launch, reportedly gave a medical student serious burns. There have been at least five reported incidents from faulty Power Bars in total. The Power Bars have been affected by a risk commonly associated with lithium-ion batteries, called "thermal runaway". This means the battery overheats while charging, burning its casing and often its environment. The Register claimed to have seen internal EE documents apparently warning that the operator had not taken sufficient measures to prevent thermal runaway. Marketing has not seen the documents directly, so couldn’t verify the claims. Among other claims, the documents suggested that, if the Power Bars were charged at EE shops en masse, they might burn down buildings if they weren’t taken off the shelf within their lifespan. An EE spokesman said: "We strongly refute any suggestion that safety concerns were ignored or dismissed without careful consideration. "The product was subject to an independent and rigorous testing process of which every element was reviewed by our safety and products teams. All EE Power Bars meet EC electrical safety standards." A source within the firm suggested that the dangers highlighted by The Register were simply part of the operator’s internal risk assessment, which takes every possible scenario into account. The source pointed out that no EE building had burnt down, for example. The person added that only a single batch had been affected out of seven Power Bar batches, equating to around 200,000 devices. Marketing understands that only the sixth batch had been affected, which was the final batch to reach consumers. For now, the operator has suspended the swap scheme, and is recalling any device with ‘E1-06’ stamped onto the side. It is offering affected consumers a £20 accessories voucher as compensation, and won’t be swapping any depleted chargers for the time being.